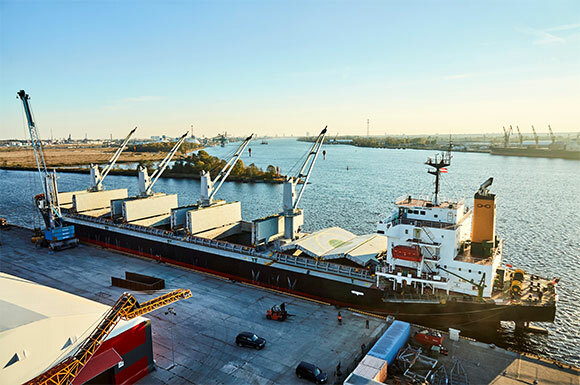 The history of the Magnat Group starts on the 23rd of September 1992, when the first company of the Group was established - Magnat Corporation, which provided stevedore services in the territory of the Freeport of Riga. 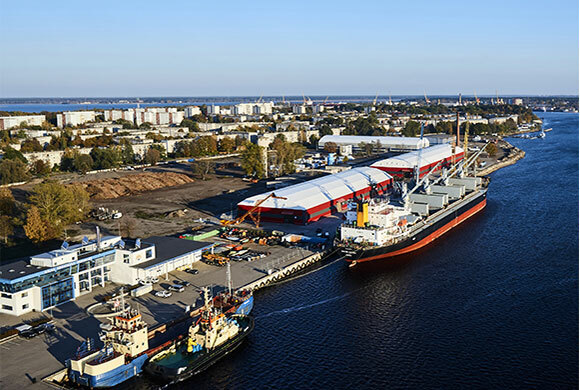 During this 25-year period, the company has become one of the stable participants of the Latvian market of port and logistic services, having created two port transloading terminals, which include logistic centres, warehouses and office premises. 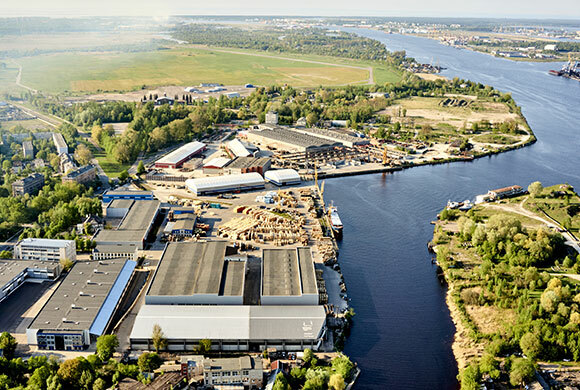 Today the Magnat Group is a private multi-profile holding company, headquartered in Riga. Companies of the Group operate in freight forwarding and transshipment, logistics, finances and real estate. The Magnat Group operates according to the holding principle and has three parent companies. When developing our terminals, we always focus on studying and understanding the needs of our clients. Aiming at long-term partnerships, we undertake a wide range of issues related to the establishment of optimal infrastructures, providing our clients with the opportunity of conducting efficient operations.